The properties for sale in Hulhumalé include 38 beachfront plots and 38 beachside plots, each between 1,000 to 1,800 square feet. Bidding will start at MVR3,000 (US$195) per square feet. 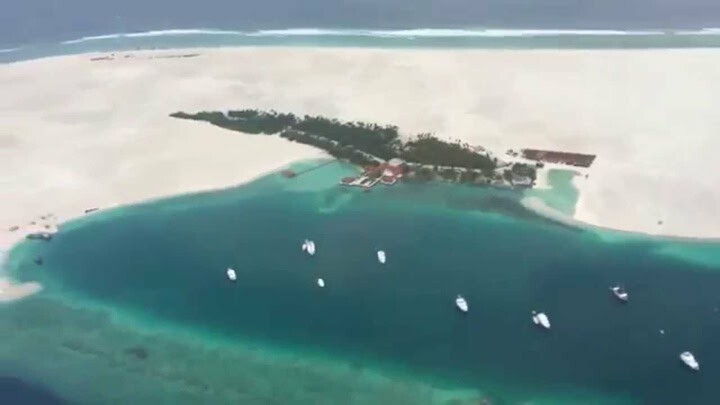 The state-owned Housing Development Corporation is planning to auction 76 plots of land in Hulhumalé, an artificial island near the capital under development as a new population hub. According to a press release by the HDC, the official announcement for the sale will be made on September 18. The properties include 38 beachfront plots and 38 beachside plots, each between 1,000 to 1,800 square feet. Bidding will start at MVR3,000 (US$195) per square feet. 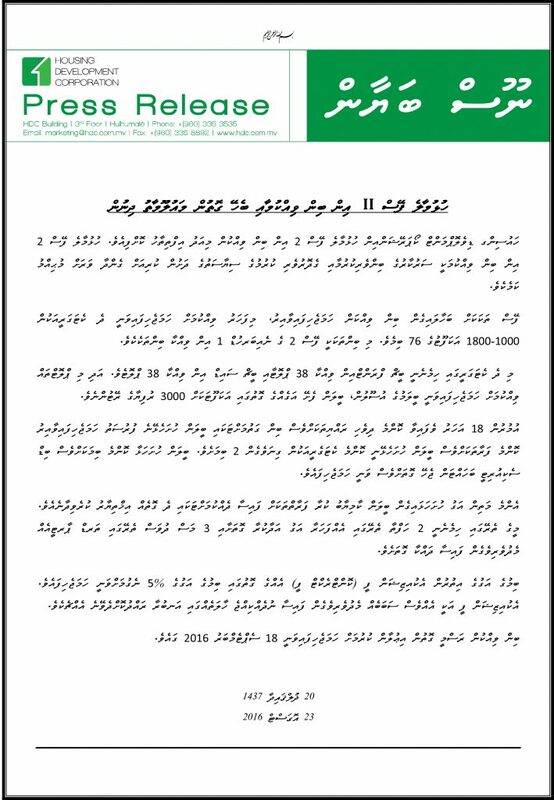 Any Maldivian adult will be eligible to apply for two plots of land from each category. 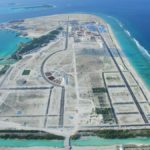 The plots are located in ‘neighbourhood one’ of the new landmass reclaimed in early 2015 under phase two of the Hulhumalé urban development project, which added 240 hectares to the 188 hectares reclaimed in 2002. He expressed confidence in the domestic real estate market to competitively bid for the plots. However, he stopped short of speculating on how much HDC could earn from the planned sale. 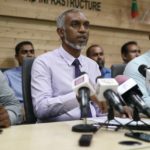 Speaking to The Maldives Independent, Mohamed Aslam, housing minister during the main opposition Maldivian Democratic Party’s administration from 2008-2012, criticised the HDC’s valuation for the plots. “According to the latest figures, reclamation of one square foot would cost around MVR65 (US$4.2), so why is one square foot being sold at MVR3,000 – 47 times more than it’s cost?” he asked. The government’s social housing policy has also failed to cater to those most in need of shelter, Aslam added. Developing a ‘Youth City’ in the reclaimed artificial island is a key campaign pledge of President Abdulla Yameen, whose administration plans to relocate and settle 70 percent of the Maldives’ 338,000-strong population in Hulhumalé. 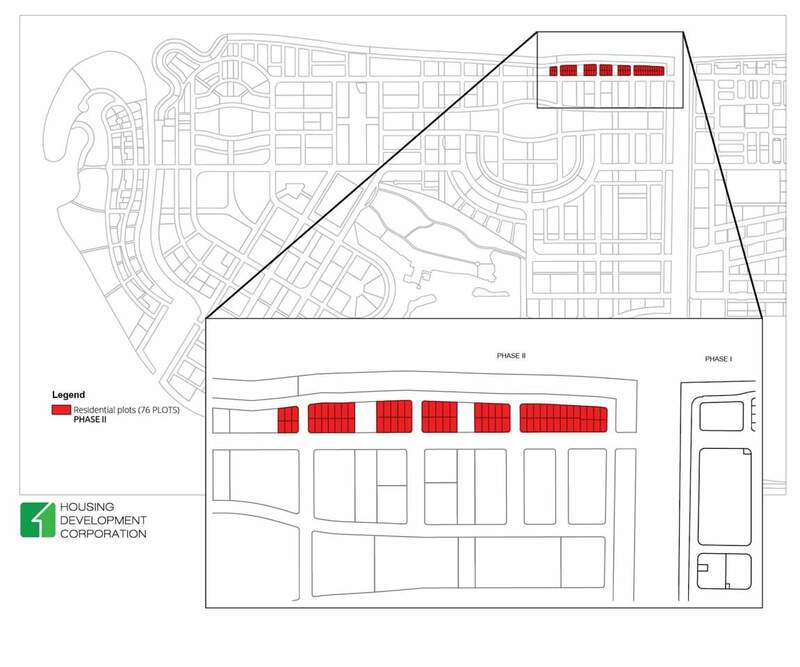 The government expects to provide housing for a population between 150,000 to 187,000 in Hulhumalé phase two. Work is also underway on a bridge to connect the capital with Hulhumalé. The HDC, a 100 percent state-owned enterprise tasked with the urban development of Hulhumalé, has meanwhile signed several contracts with private contractors since June for commercial housing projects. According to the government, 30 percent of the newly reclaimed land is to be allocated for social housing. 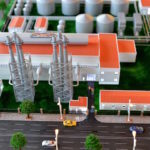 The residential areas will be developed into neighbourhoods, which will consist of a mix of social and high-end housing. In April this year, the government signed contracts with five foreign companies to build 15,000 social housing units by 2018. 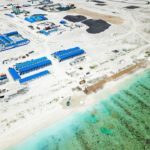 According to HDC, payment options for the 76 plots include either settling the full amount in two weeks or through a third party within three months. 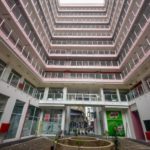 The HDC will also charge an acquisition fee of five percent of the total value of the land, which will be returned in case of payment failure.